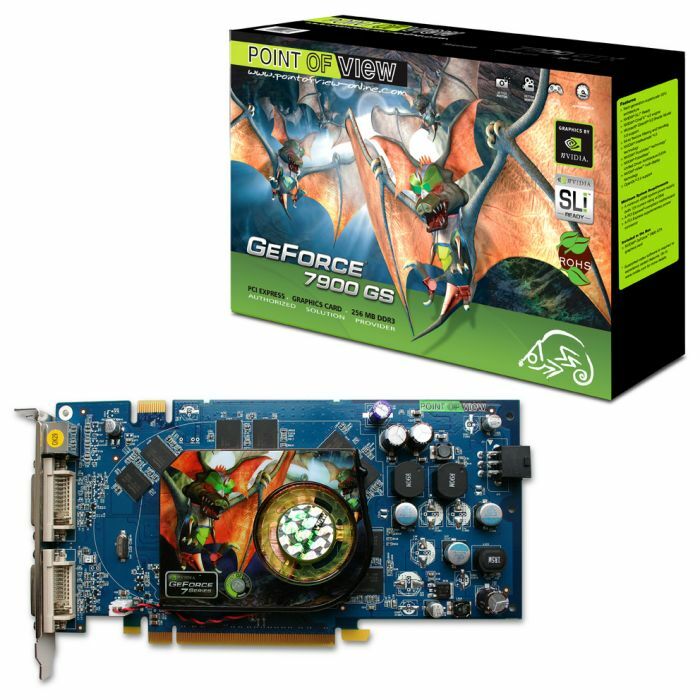 Eindhoven – 6th September 2006 – POINT OF VIEW, well known for its range of nVidia based Graphics cards, is launching today the GEFORCE 7900GS 256MB version. 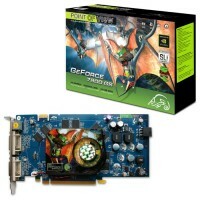 The Geforce 7900 GPU, running on 450/1320MHz (GPU/memory), delivers an incredible 3D performance. Excellent frame rates are ensured in all games! Start your gaming engines for resolutions up to 2560 x 1600 using the NVIDIA® ‚Dual Dual-Link DVI‘ technology. With this ‚Windows Vista-ready‘ graphics card you’ll be ensured of extreme gaming pleasure! Start playing you videos with the NVIDIA® PureVideo™ technology. You’ll be amazed about the High-Definition video playback and the crisp picture quality. From now on you do not have to buy the most expensive card to enjoy great graphics and quality on high resolutions. Get maximum quality for a minimal price! When we talk about the ‚most bang for the buck‘, we’re talking about the GEFORCE 7900GS 256MB from POINT OF VIEW. And there is more to come…. Point of View will also launch the Gamer edition of the 7900GS soon. This card will be standard clocked on 550/1400MHz and of course the package will be filled with some of the latest games. This limited edition will be available soon at your nearest reseller.